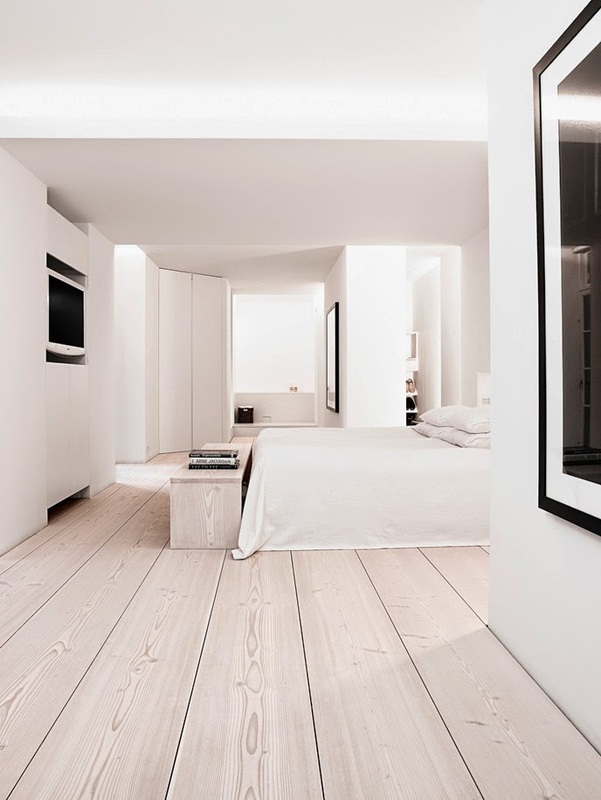 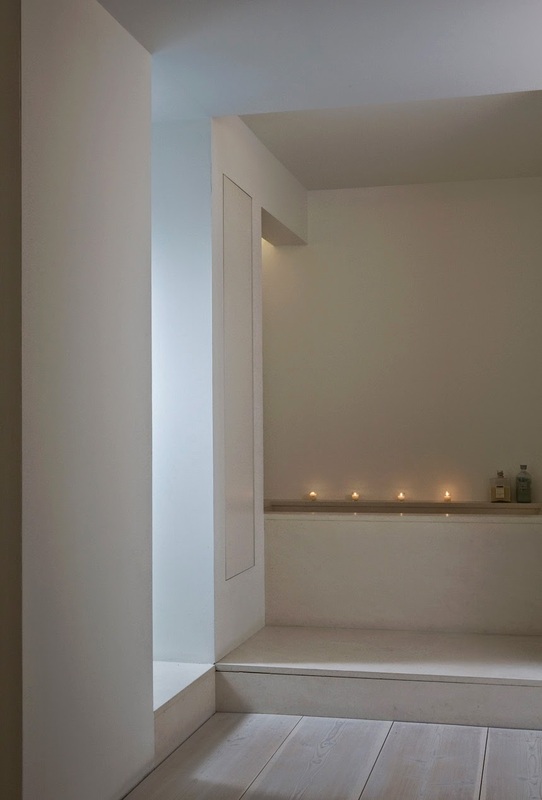 Located in the heart of Copenhagen, this minimalist apartment is the result of the friendship of a Danish investment banker’s with London based designer Anouska Hempel. 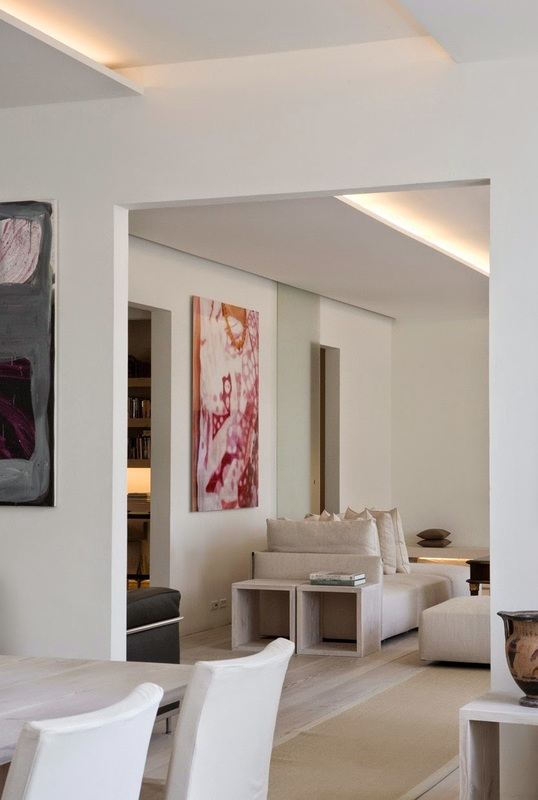 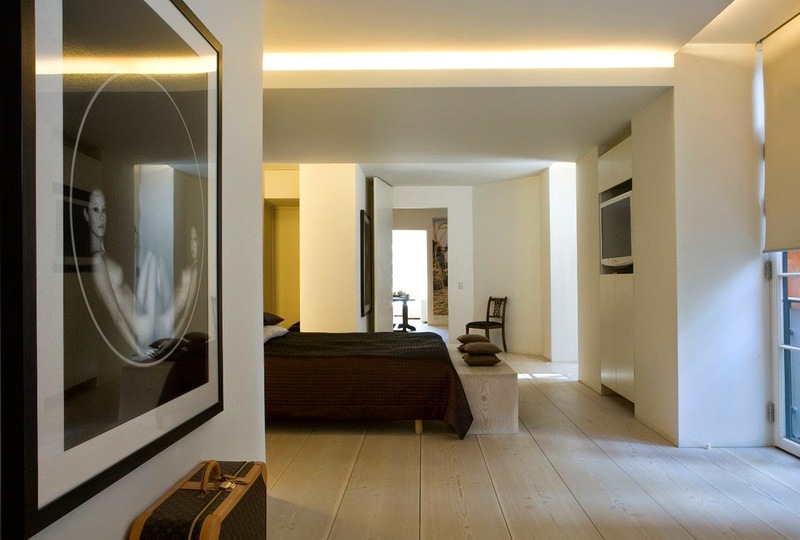 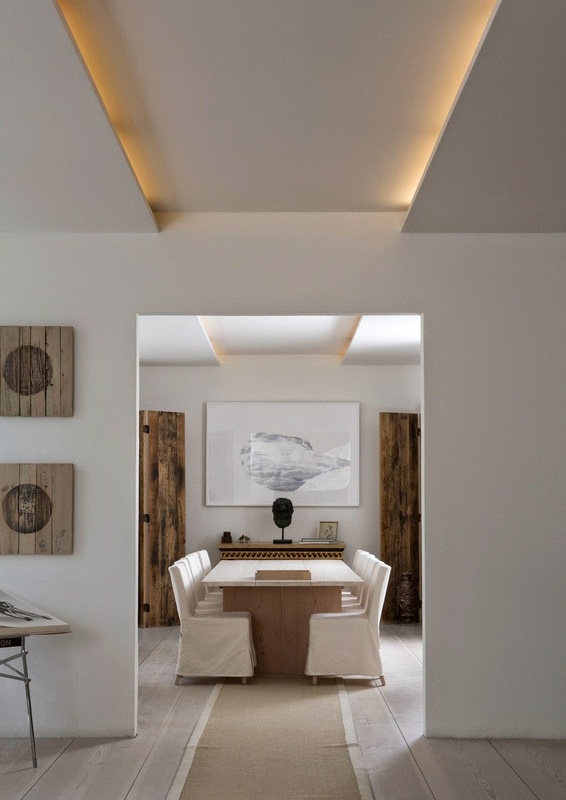 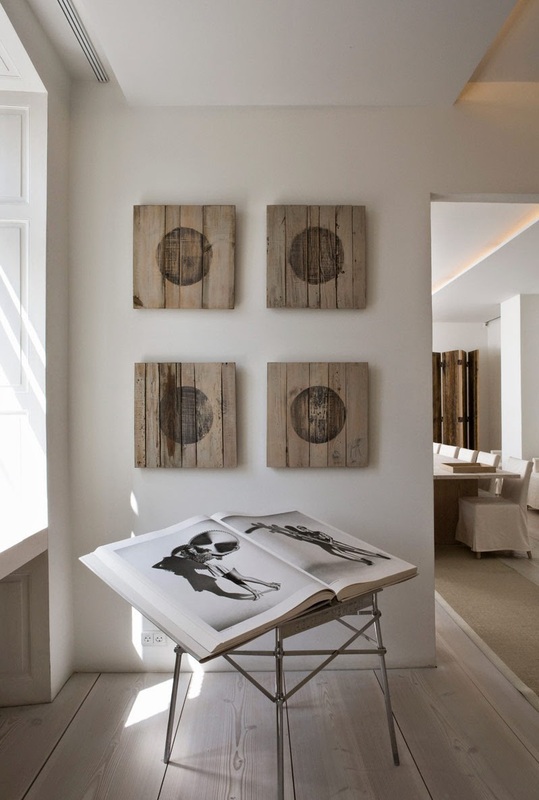 Elegance, simplicity and purity are key elements of the apartment’s overall design. 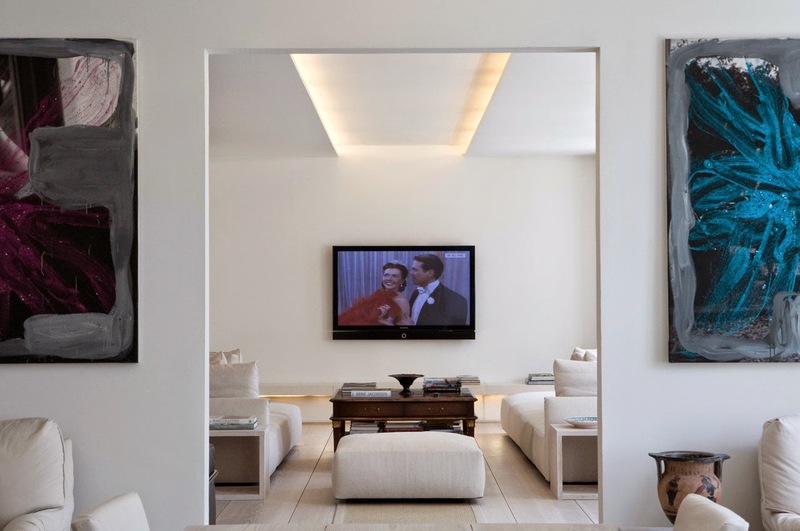 State of the art solutions for sound and lighting control are combined with extensive and careful detailing. 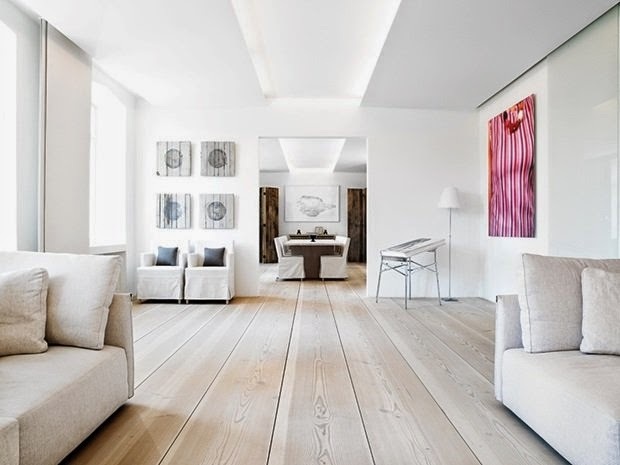 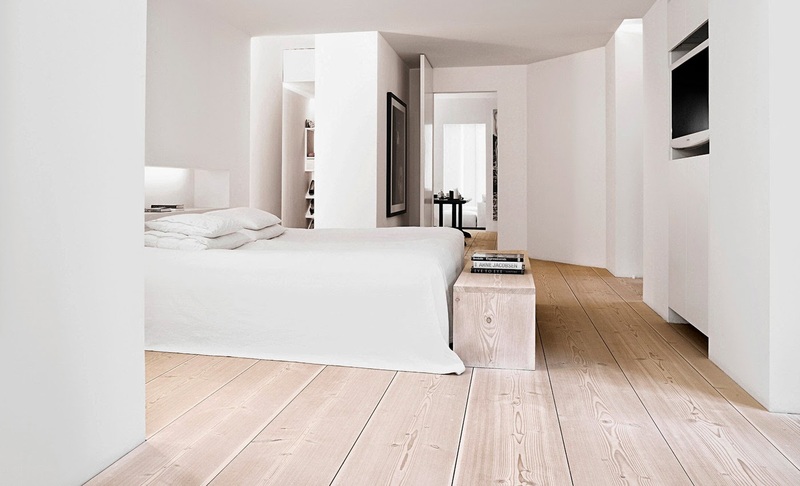 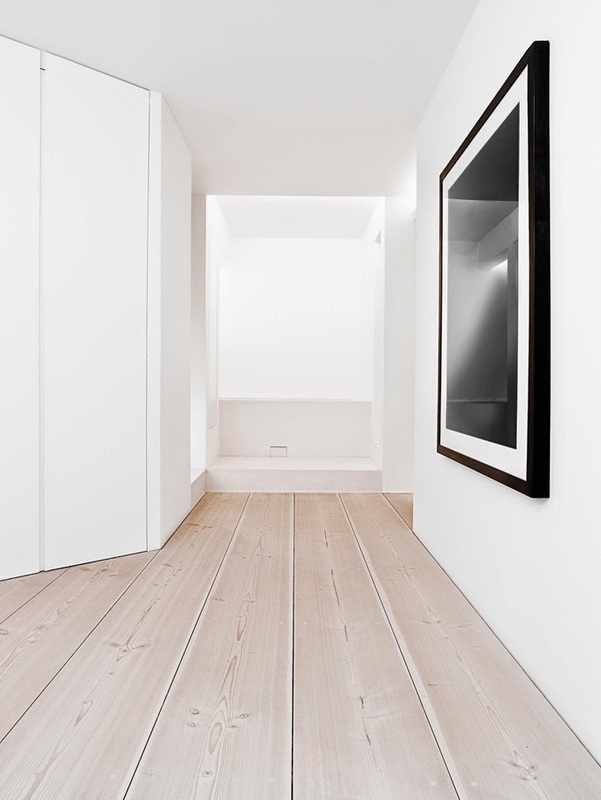 Beautiful wide 10m long floorboards from Dinesen add a warm feeling, unifying all spaces. 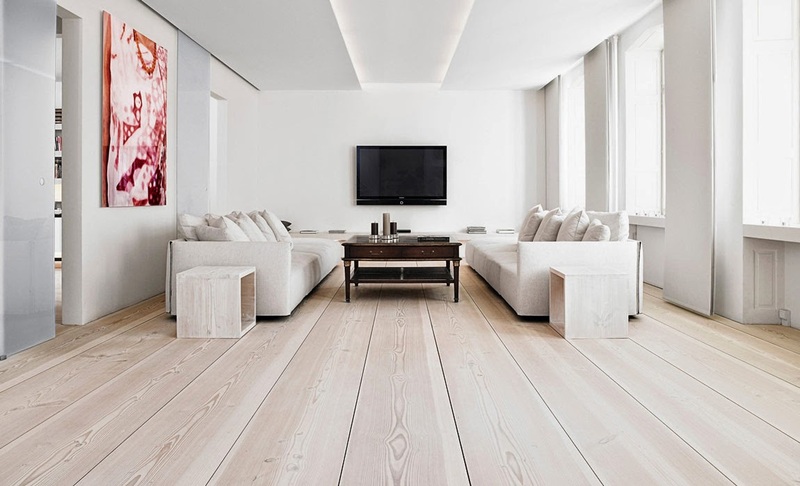 The same floorboards have been used also for tables, book shelves etc.